Historic England and Bicester Heritage appeal for help! 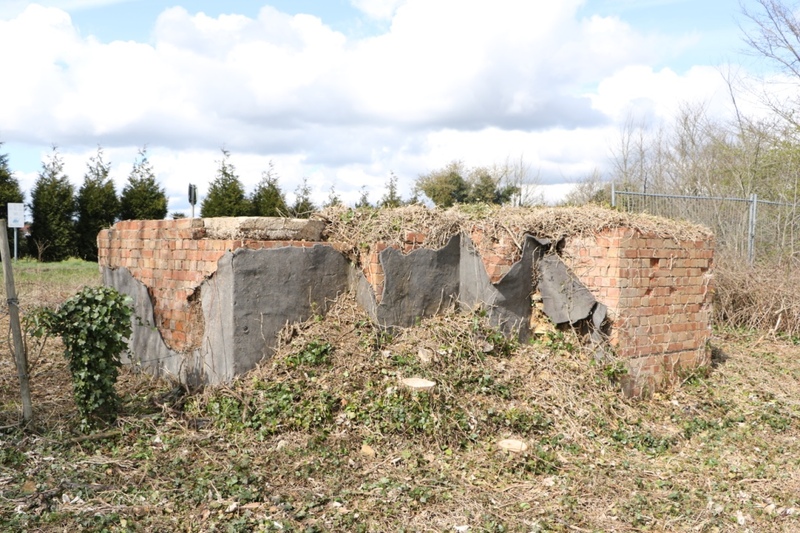 Historic England and Bicester Heritage are calling on the public to help solve the mystery of an unknown shelter-like structure that has been discovered in an area of thick undergrowth and trees on the edge of former RAF Bicester in Oxfordshire. The structure dates between the late 1930s and the end of the Second World War. It is fairly small, at four metres wide by four metres deep and is now partly demolished. 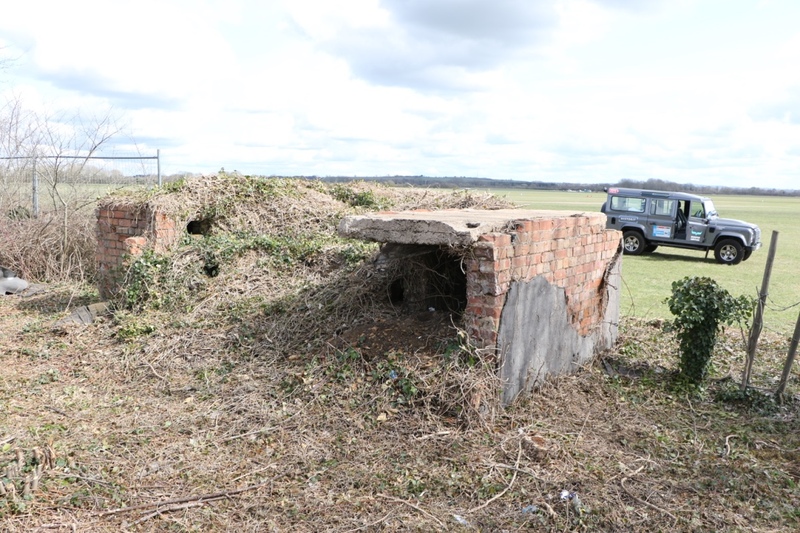 Help from the public is needed to find out its story – what it looked like and what its purpose was when the site was in use as a Second World War RAF Bomber Training Station. The building does not appear on wartime RAF maps of the site but aerial photos show it had been built close to the fuel stores by December 1946. The former RAF Bicester, now Bicester Heritage, is the most complete example of a RAF airbase from the interwar expansion period in the UK and contains a great number of protected buildings including bomb stores and defensive structures such as pillboxes, shelters and trenches. Historic England has given Bicester Heritage a grant of £39,407 to restore a number of buildings and structures on the site. 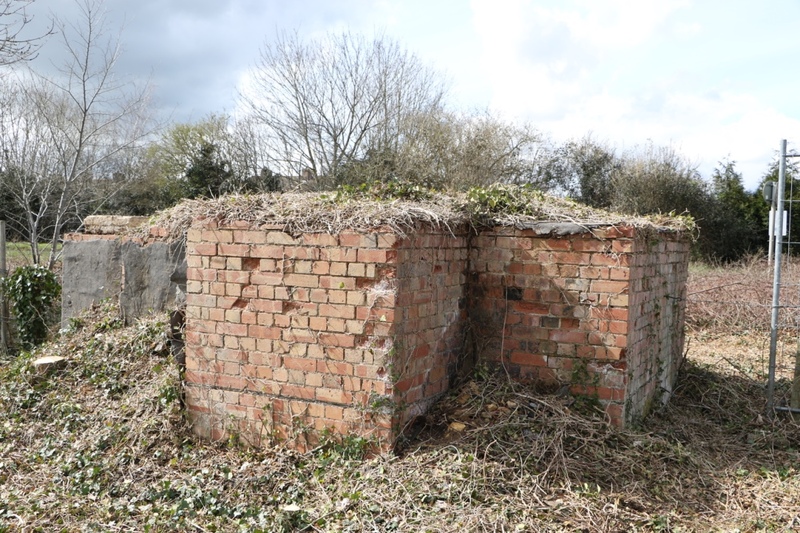 A further grant for work to four further brick built shelters which includes this mystery structure has been awarded but information about the mystery building is needed before work can go ahead. Bicester Heritage has regenerated and restored over 70% of the buildings at the site, which has resulted in the RAF Bicester Conservation Area being removed from Historic England’s Heritage at risk Register in 2009, one of the fastest turnaround times for a site of this type and size. The former RAF Bomber Training Station has now become the UK’s first business campus dedicated to historic motoring and aviation specialists. Bicester Heritage aims to revolutionise historic vehicle ownership by providing a ‘one-stop-shop’ of best of breed specialist businesses in one easy to reach location for historic vehicle enthusiasts. Open day ‘Sunday Scramble’ events give the public the opportunity to visit the historic site and explore the restored buildings and specialist workshops. Although the future of the many stunning buildings, at this beautiful site of national historic importance, is secure several of the Scheduled Ancient Monuments including several defensive structures, are still at risk. The successful partnership between Bicester Heritage and Historic England is helping to improve the condition of these so that in the future they can be removed from the Heritage at Risk Register.